Handily Written: A Lost Art? I remember my elementary day struggle of learning to write cursive, and to this day my cursive is problematic. My students are continually asking me, “What does this word say?” when I hand back their work. I wish I could tell them. Cursive is getting kicked to the curb these days. I wish it wouldn’t. I wish I had lovely handwriting. My mother has beautiful handwriting and it hasn’t changed in its precise simplicity in all the years I’ve known her. She laments, though, how she approaches her late eighties that she can’t write like she used to, blaming it on various ailments like arthritis and eyesight. I encourage her to keep up on her keyboarding. Emails and texts are great for instant communication, and yet I still appreciate receiving her snail mail as there is something truly lovely about receiving a handwritten letter. The article’s author, Philip Hensher, starts out asking a rather private question: how many Christmas letters did I send out and how many did I receive. The MEPA keeps track of those statistics, and lets me know each year we receive less, so he sends out less. We usually get into a bit of a discussion of “Well, maybe we should keep sending them out in good faith” versus “Cross ’em off.” There are no easy answers or solutions on the Christmas card questions, which is not the point of Hensher’s opening lines. He simply is nudging the reader to remember the last time receiving an actual letter that contained a handwritten missive in a personally addressed envelope. Hmm, I’ll have to ponder on that. Beyond Mom, the only actual mail I receive at the PO box are bills or ad flyers. None are handwritten..
Hensher briefly covers the practice of handwriting and its implications for career placement and personality detection, along with its ability to bridge direct and intimate communications between people. A pause. Here I reflect on those moments in books and film where a letter plays an important part of the plot. Cyrano’s letters to Roxane are practically one of the leading characters of Rostand’s play. What about William’s group letter to his lovely “mark” in Knight’s Tale? Perhaps this is why tomes of correspondence remain popular reading items. Although I think it’s only polite to read someone’s letters if deemed permissible. 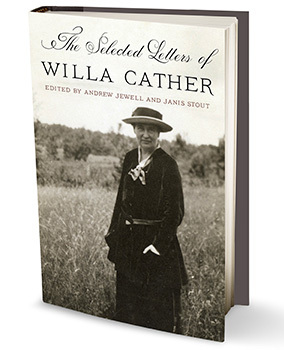 I did turn away from reading Willa Cather’s letters, once I found out she never wanted them published. It seemed voyeuristic. I have inherited a hefty box of letters from my great aunt, affectionately known as Auntie. These represent her time spent in New York when she attended the Julliard Institute on scholarship back in the heydays of the twenties. She wrote once, sometimes twice, a day to her mother back in Seattle. No handy telephone calls and definitely no Twitter communique in the twenties. She later traveled all around Europe on tour and penned her insights and reflections upon the changes the Fuhrer created upon the landscape. I began the arduous process of typing out her letters with the idea of creating a memoir of New York in the days of yesteryear since she gave such amazing detail. This might become a retirement project. Her handwriting is so fine and spidery it wears on my eyes and fingers to decipher them. There is also the fact that something is lost when transforming them from the loops and scrawls to the neat precision of typing. Now and then I will peruse them. Mostly I derive pleasure they are sitting in the box on my closet shelf. They are a bit of history and a bit of treasure. Readers: Do you have a few treasured handwritten letters? What makes them so special? Willa You Let Me Read Your Letters? To pry into the private affairs of others, especially by prowling about. Looking where we shouldn’t seems to becoming more and more acceptable or at least it’s becoming more prevalent. I don’t know about you, but I got in BiG trouble if I got caught snooping. Parents, siblings, friends, even strangers don’t appreciate having their hidden stuff exposed. And face it, we all have stuff we want to remain hidden. This is why I am having such difficulty with my latest selected tome of erudition. Hmm, “forbade” means to me “don’t do that.” What about “flagrantly defy”? Do I hear a little self-righteousness bragging, as in “I know it’s wrong, but I’m going to be proud out loud anyway”? Tsk. As interested as I am in Willa Cather, I feel it’s wrong to snoop her letters. Just because they are published by a reputable and respected publisher doesn’t mean it’s ethical. Literary vultures waited until the will expired in 2011 and swooped down for the feast. Here is a paradox: if these two editors so respect Willa Cather, why aren’t they respecting her last wishes? Don’t get me started about trotting out King Tut’s burial goods for the paying public. I guess celebrities are open season dead or alive. Granted, the letters represent only 20% of the entire collection, and none are present that might tarnish or stain Cather, (says the editors). I still feel mighty uncomfortable reading her private correspondence. There are family matters, personal matters, circumstances and situations that reveal too much of a peek behind the privacy curtain. As much I appreciate learning about Cather’s background, which helps provide more depth to enjoying and understanding her prairie trilogy (Song of the Lark, O Pioneers, My Antonia), I have shut the book after about 200 pages, right about the third section, about when she left her editor position at McClure’s to pursue writing full time. The best is yet to come, yet sorry, I’m gonna pass. I respect Willa as an author too much to rummage around in her personal life. Maybe, it’s me. Snooping for the cause of erudition is still snooping. What do you think, readers? 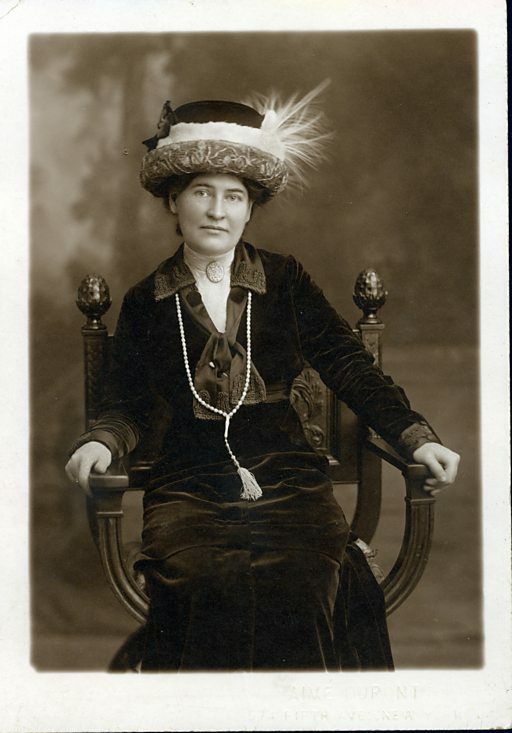 Should Willa Cather’s wishes been respected? Should her letters have been left alone, should they not have been dusted off and printed up, even if it’s in the quest harkening the light of “literary illumination”? *This could easily segway into a Snowden blog,, couldn’t it?